SAYVILLE, NY - April 25, 2018 - The Sustainable Green Printing Partnership (SGP), the leading authority in sustainable printing certifications for print manufacturers, announced today The Gilman Brothers is the latest SGP Patron at the silver level. Through patronage, The Gilman Brothers, along with other industry leaders dedicated to promoting sustainability, support SGP and keep costs low for certification of print facilities. 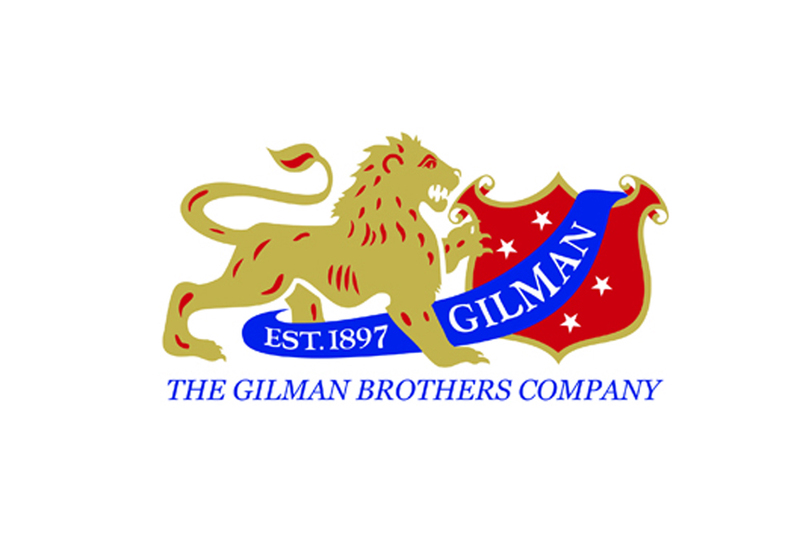 The Gilman Brothers Company has long been a proponent of green manufacturing, making a plantwide effort to reduce its carbon footprint by implementing sustainable practices in its manufacturing process. The company has reduced waste in its foamboard manufacturing process by recycling product content back into the product core. Second-grade material is used as dunnage and the company has a shared pallet program in place with channel partners, reducing the number of new wood pallets needed. 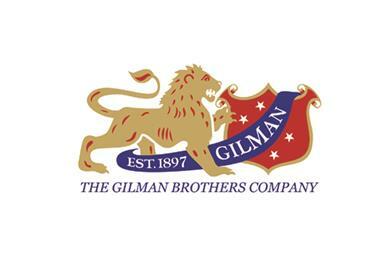 Gilman Brothers EAGLECELL all-paper graphics board is packaged in cartons made from 100% recycled paper and shipped on pallets constructed of recycled paper. These materials can easily be baled and disposed of along with other corrugated and paper products. The Gilman Brothers Company is also certified by the Sustainable Forestry Initiative. The Gilman Brothers Company’s full line of graphics boards is depended upon by design professionals to create eye-catching merchandising signage as well as POP displays, props, and exhibits. One of the leading sustainable graphic boards in the industry is the EAGLECELL™ All-Paper Honeycomb Graphics Board as a 100% recyclable, sustainable option for all digital and screen printing projects.